SJoCA 2: 2 is published! Everything is right now coming together, after months of working all hours, all days of the week. 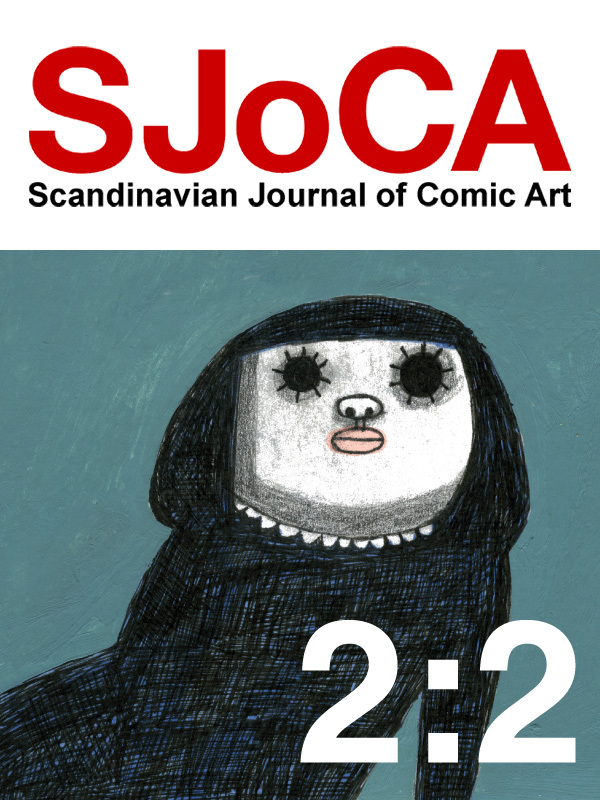 Here’s the brand new issue of SJoCA, with a beautiful cover illustration by the inimitable Nina Hemmingsson. ← Bild & Bubbla 207 is here!